Colours — A&B Rubber Paving Ltd. Contact Us for a full list of colours, options and mixes we can do. 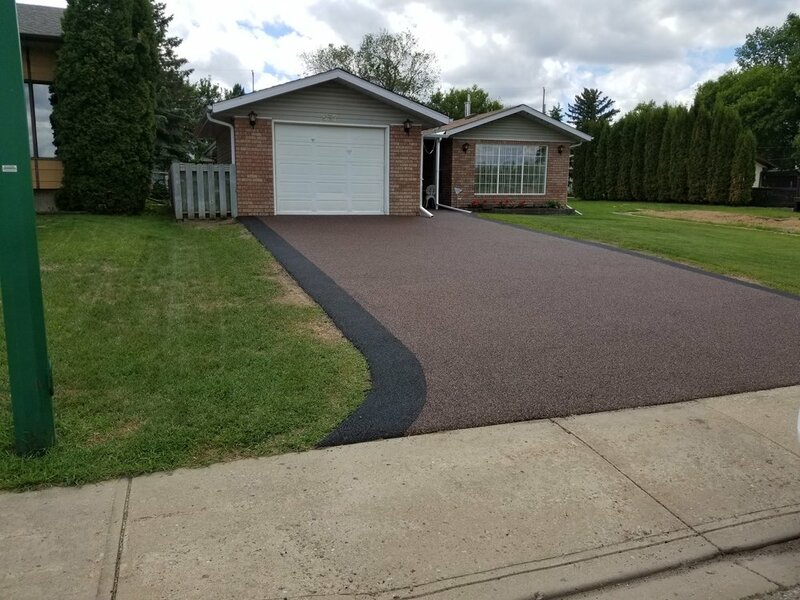 EPDM Rubber colours can be made available but are subject to special pricing and are not recycled material.